Mark Simpson - Composer. Clarinettist. "Simpson proved to be something of a revelation in the [Lindberg] concerto…there appeared at times to be nothing that this hugely talented soloist could not do... Highly impressive." 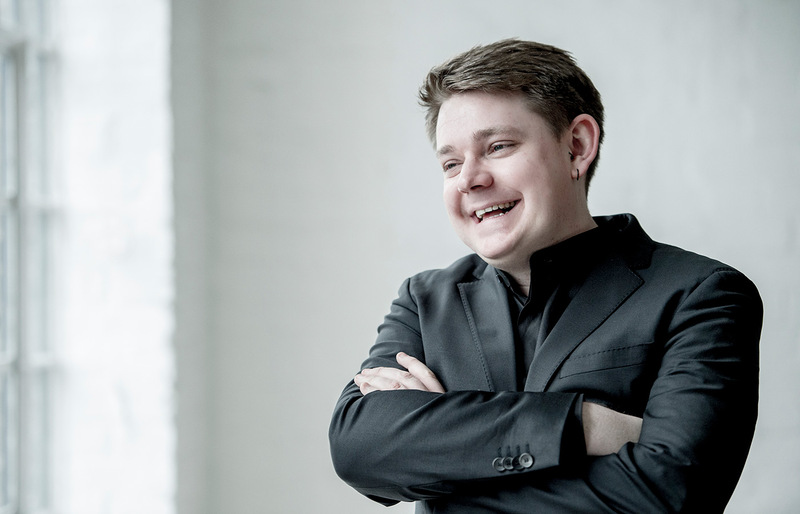 "Simpson’s oratorio The Immortal is the most thrilling new choral work I have heard for years. With this piece, he and his librettist match the grandeur of those epic avant-garde choral pieces produced half a century ago by the likes of Penderecki, Stockhausen and the young Tavener."